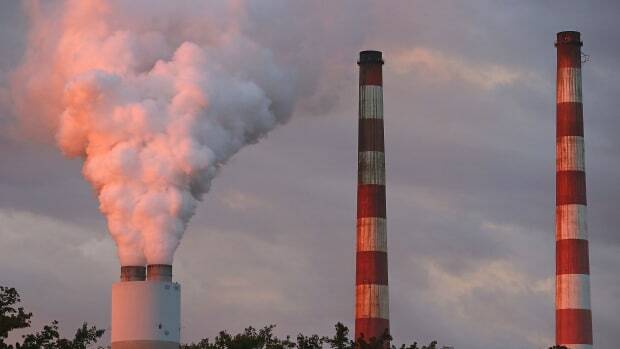 Americans used less coal in 2018 than they have in any year in the past four decades, the Energy Information Administration announced Tuesday. 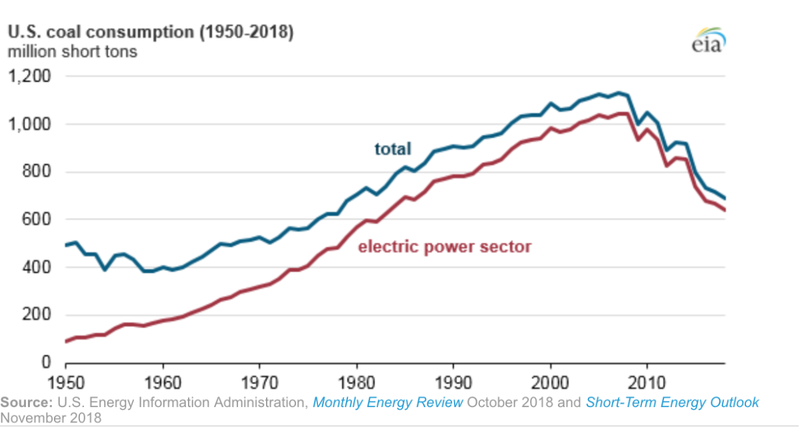 Americans used about 700 million tons of coal in 2018, according to the federal agency, which is dedicated to collecting statistics about American energy use. The last time the country used a comparable amount of coal was in 1979. At that time, the American population was much smaller, by about 100 million people. The low number is part of a steep and steady drop that&apos;s been ongoing since 2007. The Energy Information Administration attributes coal&apos;s decline mostly to competition from power plants fueled by natural gas, whose price has remained low. 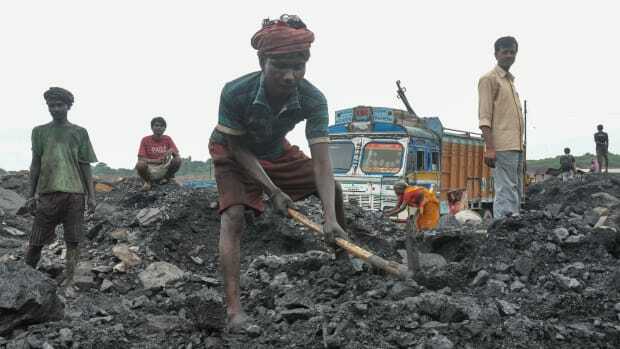 Other reasons include the aging of coal power plants; competition from renewable energy sources, such as hydroelectric dams and wind farms; and pressure from regulations. 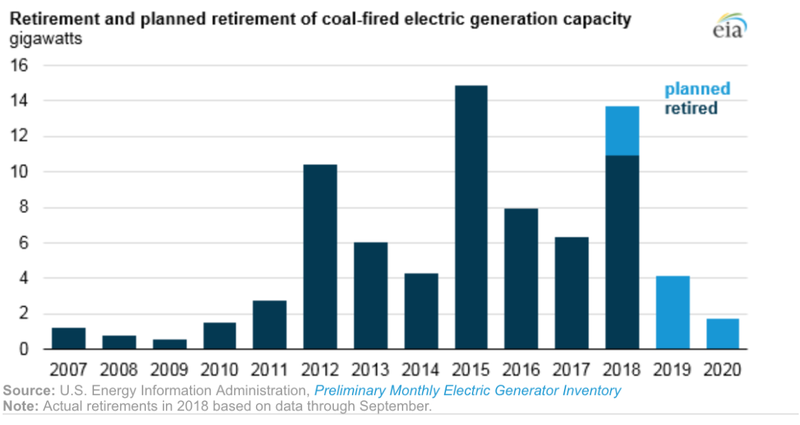 A record number of coal power plants were retired in 2015, the Energy Information Administration notes, the same year that stricter emissions standards went into effect. Many small plants shuttered, rather than spend the money to upgrade their equipment. 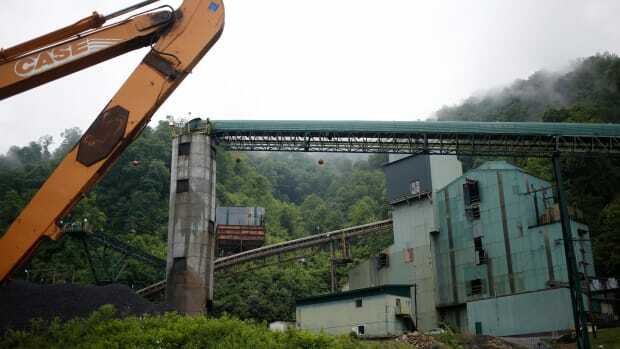 More than 500 coal-fired generators were retired between 2007 and 2017, according to the agency. 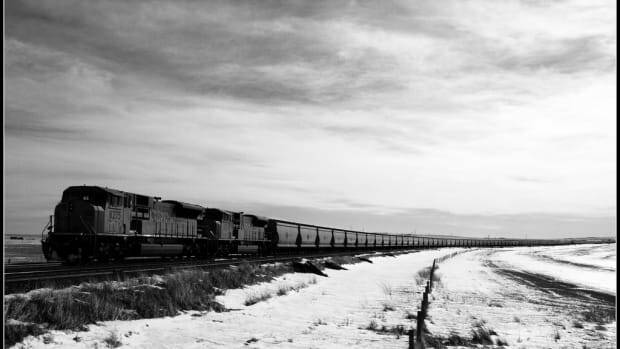 The Energy Information Administration predicted earlier this year that demand for United States coal will be flat for the next 30 years. 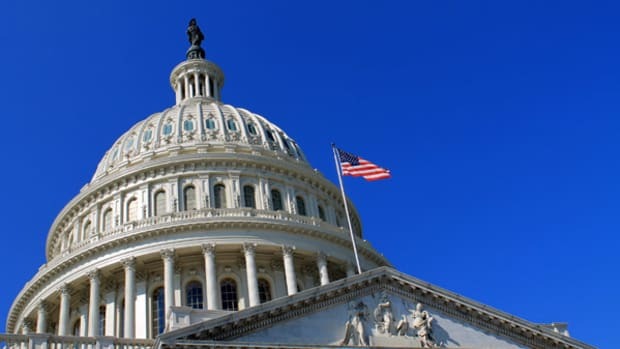 Since Democrats gained a majority in the House during the mid-term elections, they've been expected to focus on climate change mitigation and preparation.